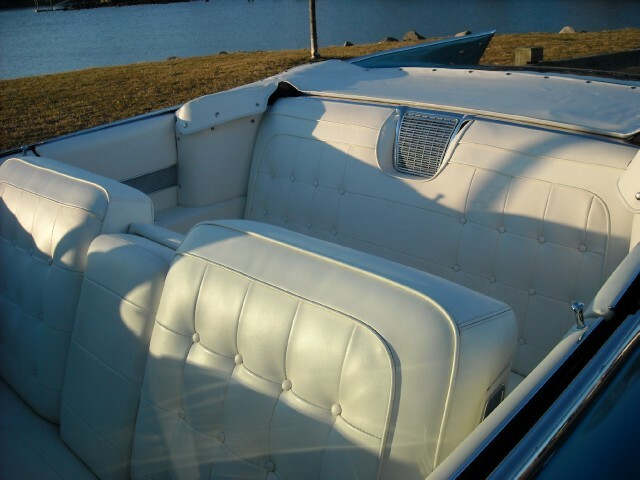 *Formally owned by Mark Miller lead singer of Sawyer Brown Band. DRAMATIC 1960 STYLING.....CONCOURS CONDITION....MAGNIFICENT ATTENTION TO DETAIL THROUGHOUT! 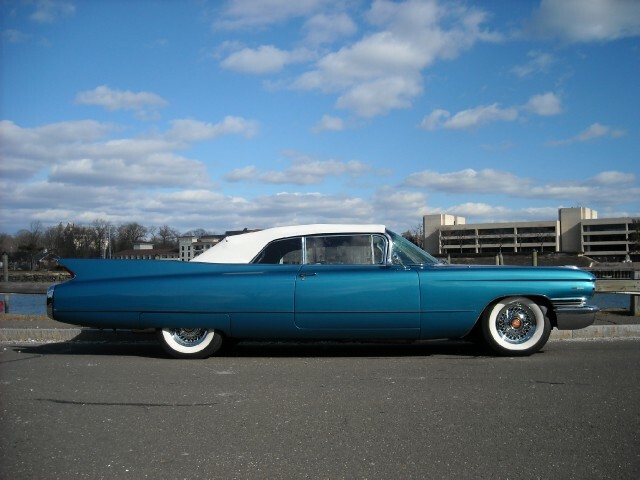 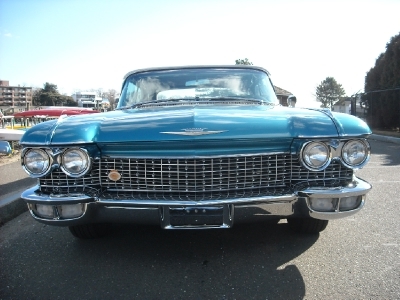 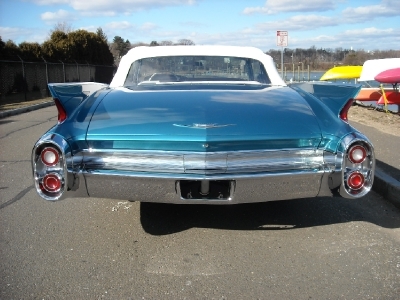 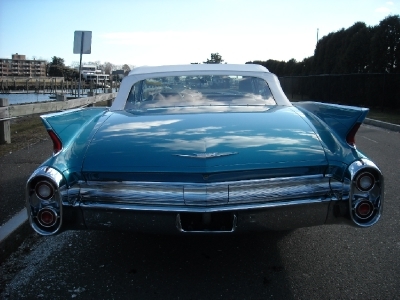 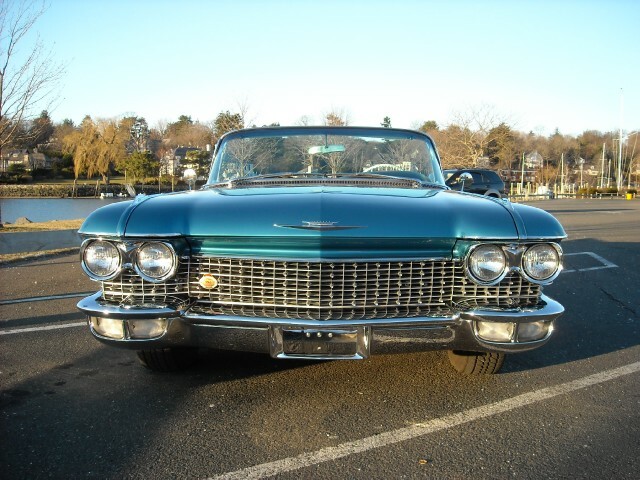 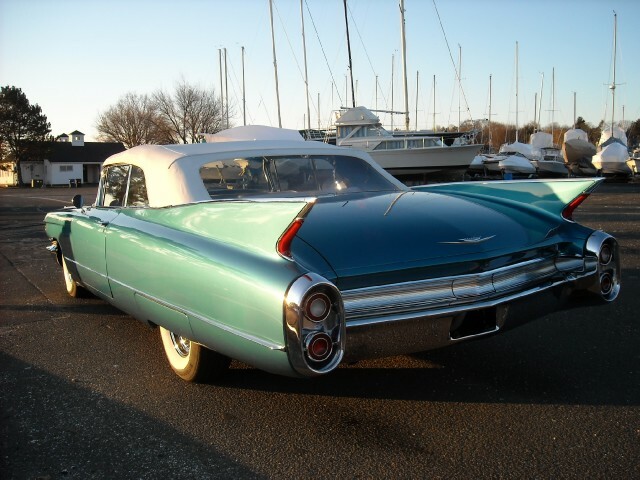 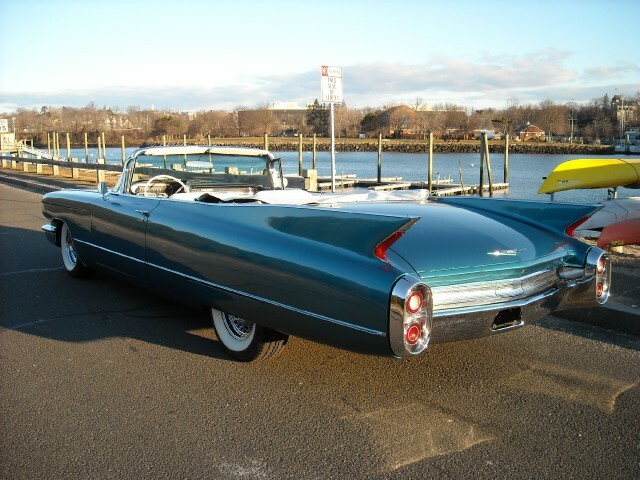 One of the most incredible 1960 Cadillacs we have seen. 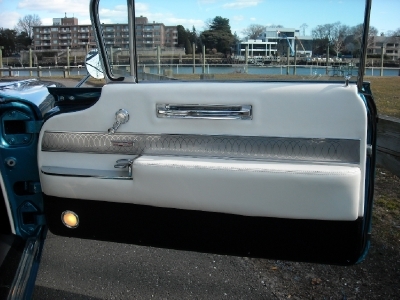 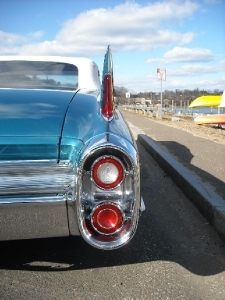 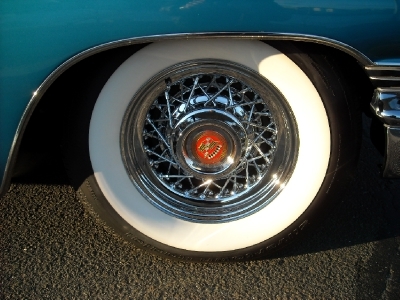 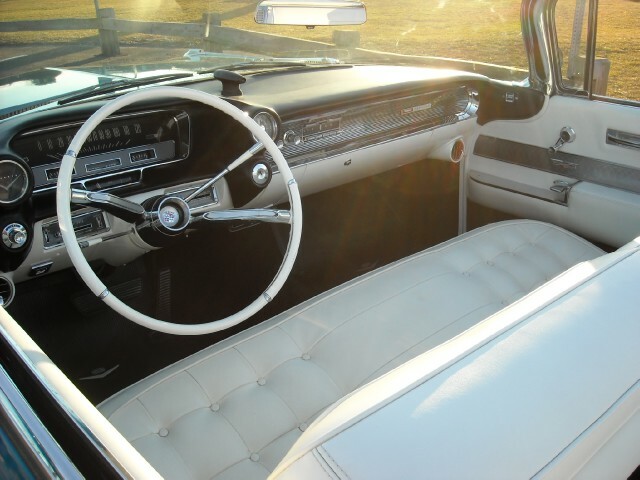 "The 1960 Cadillac is, in my opinion, one of the most beautiful American cars of the period. 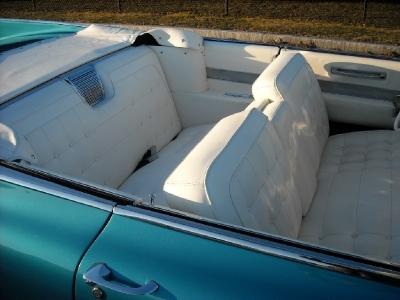 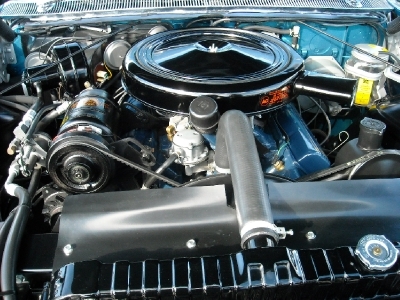 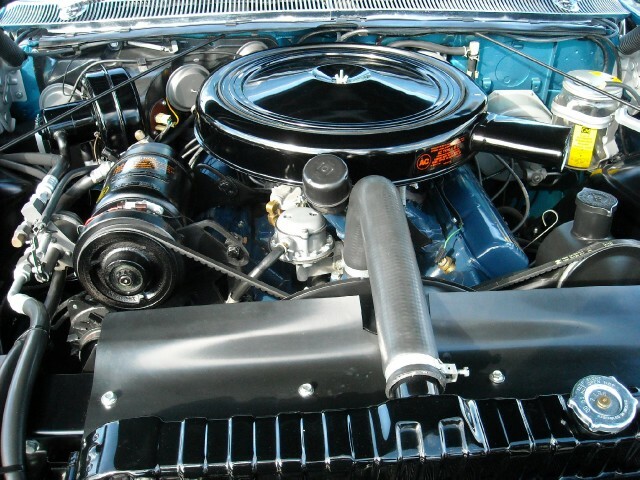 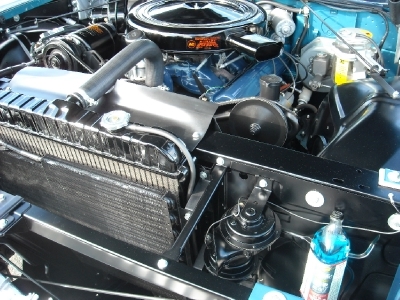 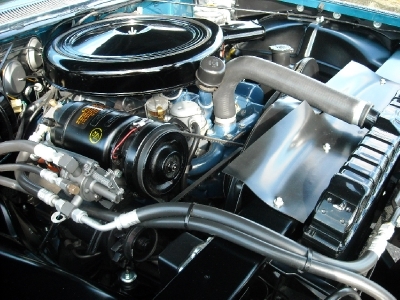 I have seen this car and it is superbly restored and presented, and one of my favorites. 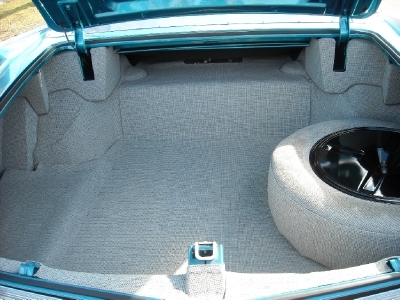 "SPORTS CAR MAGAZINE"